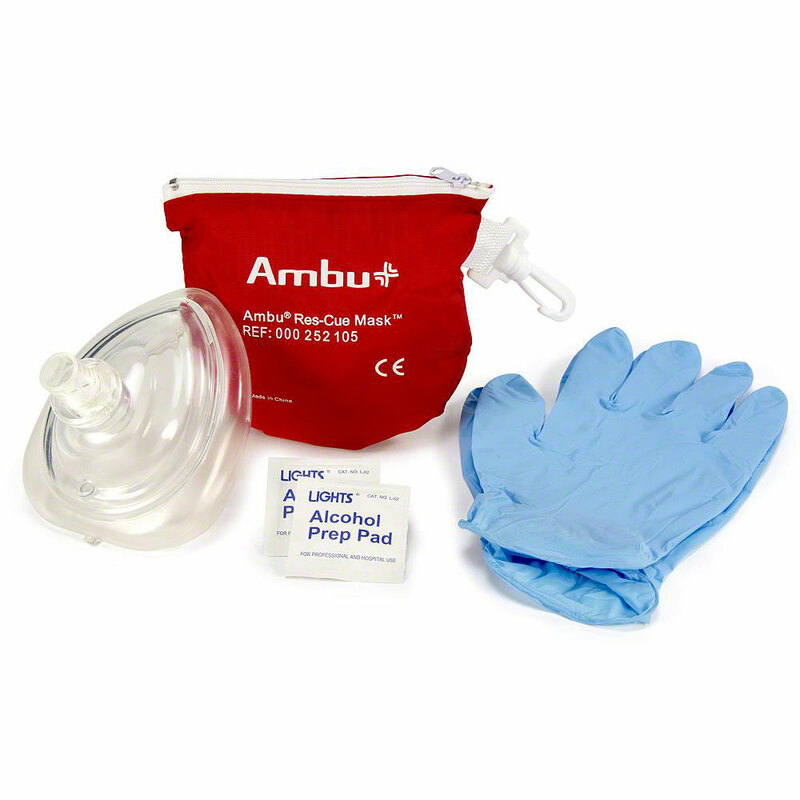 The Ambu Res-Cue Mask is designed to provide protected rescue breathing for any patient (any age group) and may also be used with a resuscitator. Choose with or without O2 inlet in dropdown window above. Helps protect rescuers in an emergency situation. 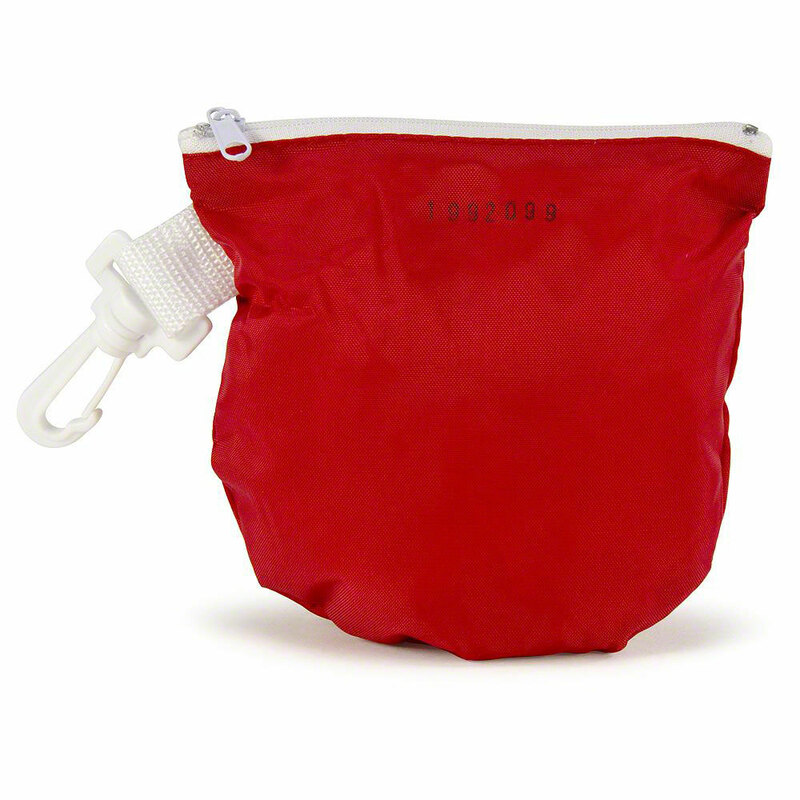 Prevents direct contact with patient's mouth, nose and face and helps overcome hesitation to start resuscitation. Transparent dome allows rescuer to visually check for patient's lip color and vomitus. 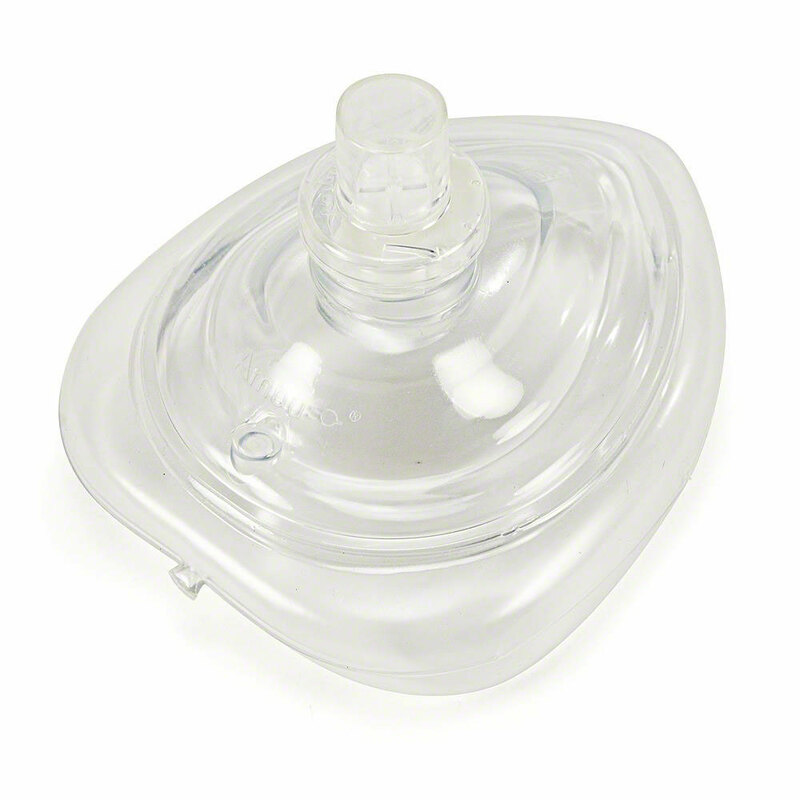 Oxygen inlet (optional) facilitates increased oxygen delivery to patient. Made of durable plastics for easy cleaning and long product life.